Financier and diplomatist, was born at Genoa about 1540, the son of Tobias Palavicino, a member of the wealthy, aristocratic banking family in Northern Italy, which was closely connected with most of the powerfull italian banking firms. The family business was based on handling the Papal monopoly in alum, a commodity greatly in demand in the Netherlands and England for the cloth trade. When his family crossed financial swords with the Papacy, and his brother was captured and tortured, Horatio became a declared Protestant. In 1578 Horatio sold the family stocks of alum at Antwerp to the Dutch rebels in return for an import monopoly which excluded all future farmers of the Papal alum monopoly (used in dying and processing wool and tanning). The Dutch did not par cash: Queen Elizabeth of England underwrote the loan in arder to keep the Dutch revolt against Spain alive. In other words, she borrowed from Palavicino £29,000. 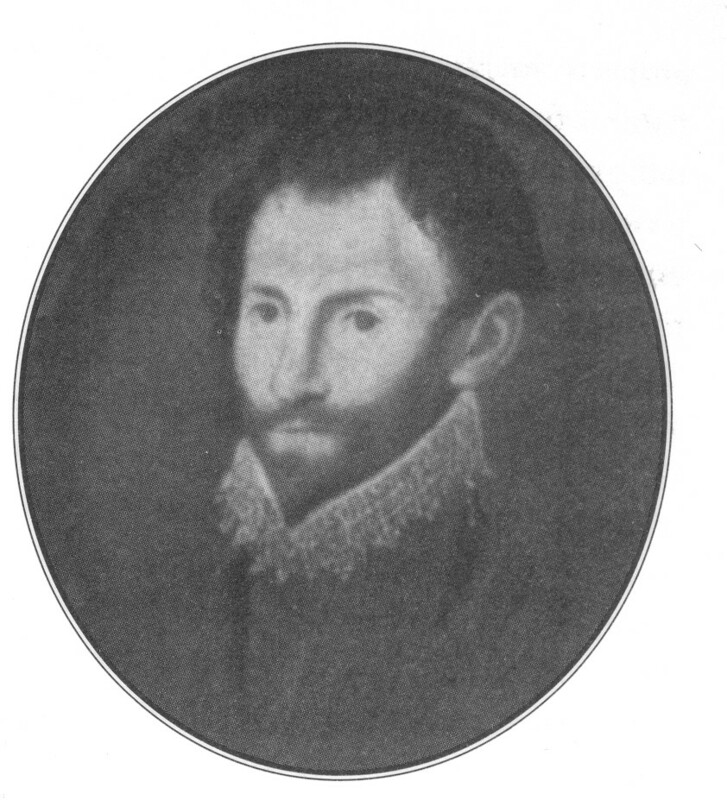 In 1579 Sir Thomas Gresham, the English government's chief financial agent, died. It was necessary to find a successor, a man who had intimate knowledge of international high finance, who was an expert in currency exchange, who could handle the transfer of large sums of money from one financial centre to another, to Ambassadors and secret agents, who could find the ready cash for subsidies to allies, who was ready and able to turn Ambassador (or spy) himself, and whose reputation created confidence and credit. Only Horatio Palavicino fulfilled all these. He became one of England's noted shipping magnates. Through his frequent travels, contacts and placement of agents in French and Spanish ports, he naturally gravitated to the role of secret agent, spy-master, and English Ambassador to the German Protestant lands. Even though his money was the principal means of building the English navy, his commoner status denied him command of a ship against the Armada. He served without distinction as a gentleman volunteer aboard one of his own vessels. Crossing the Queen in an attempt to gain a monopoly on maize from the new world, he was banished from court and retired to Babraham Hall in Cambridgeshire. His morals were most un-Puritan like, having been referred to as a scalawag, reprobate, philanderer, letch, debauchee, rapscallion, sycophant, and a practitioner of the fetish of deflowering virgins. He had children by his wife Anne Hoftman, who as widow married the Royalist, Sir Oliver Cromwell (died 1626). Several of Cromwell's children by his first wife, Elizabeth Bromley, married Palavicino's children. Sir Horatio lived in the notable parish, St Dunstan's, Tower Ward.